Last week, MCL Land agreed to acquire Eunosville through a collective sale transaction for S$765.8m, which including an estimated S$194m differential premium translates to a bullish S$909 psf ppr. Coming on the heels of the Oxley-led consortium’s en-bloc acquisition of Rio Casa for S$575m, Eunosville is the fourth enbloc transaction to date and brings the year-to-date total to S$1.5b – already past the S$1.0b and S$380m annual totals seen in 2016 and 2015, respectively. We expect to see more collective sales this year as developers move quickly to replenish their landbanks, which for many now lie at multi-year lows given falling home prices since 2014. Through our channel checks, buyer sentiments appear to have improved after the latest tweaks to the property curbs in March where some measures relating to the SSD and the TDSR were relaxed. We believe these changes were, on a net basis, supportive of the physical market and continue to forecast for home prices to reach an inflection point by 2018. 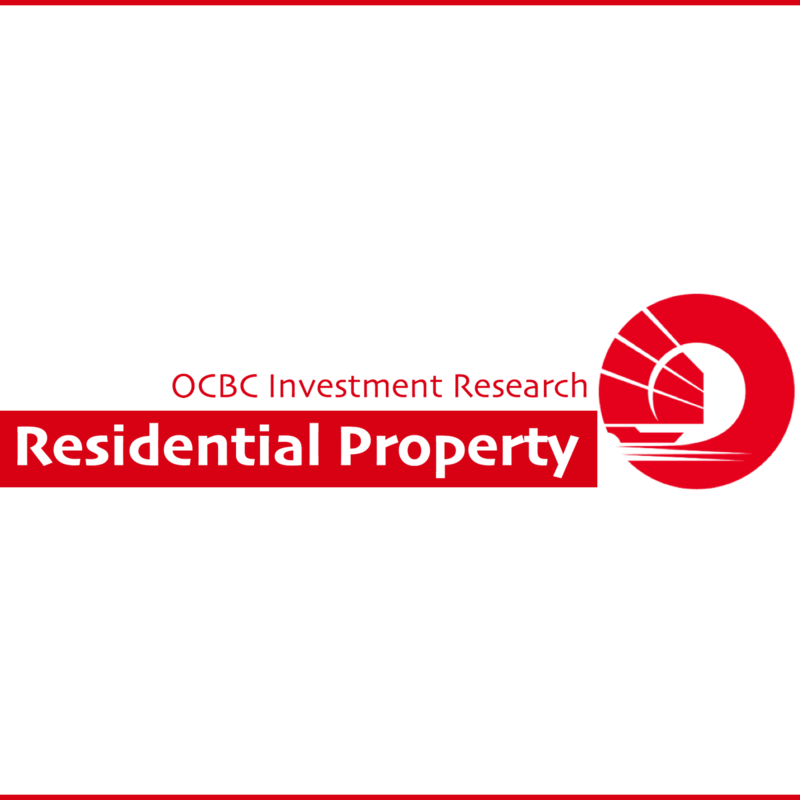 We maintain a BUY rating on the property sector and our top picks are CapitaLand [Rating: BUY, Fair Value: S$4.07], Wing Tai [Rating: BUY, Fair Value: S$2.37] and Wheelock Properties (SG) [Rating: BUY, Fair Value: S$2.27].